Irritable Bowel Syndrome (IBS) is termed a "syndrome" due to the fact that it is diagnosed by a symptom cluster and the medical cause is difficult to find. The most common issues that present are mucous in the stools, alternating constipation and diarrhoea, abdominal pain or cramping (not associated with premenstrual times for women), bloating and nausea. Although there has not been one single defined cause for IBS, there are many associations that have been made as causative factors. These have been identified as food allergies and intolerances, emotional stress and some medications. Obviously, a process of elimination is often important in understanding the cause of your IBS, as, remember, the causes will differ from individual to individual, and there will often be more than one as well. There are many supplements that can be used for the treatment of IBS, including probiotics, prebiotics, mucosal healing agents and natural anti-inflammatorys. It could be that another poorly recognised cause of IBS is overgrowth of pathogenic bacteria, and a lack of beneficial cultures throughout the gastrointestinal tract. A review paper published in 2005 by Phytomedicine indicated that for non-serious constipation or diarrhoea cases of IBS, the first supplement or drug of choice was peppermint oil. Interestingly, this neat little substance out-performed everything tested at that time. 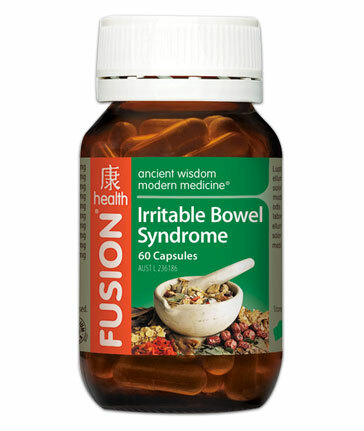 Be sure to taake your time in examining our supplement range for Irritable Bowel Syndrome to find the one that suits you best. Though you may find it advatageous to eliminate problematic foods and emotional stressors.